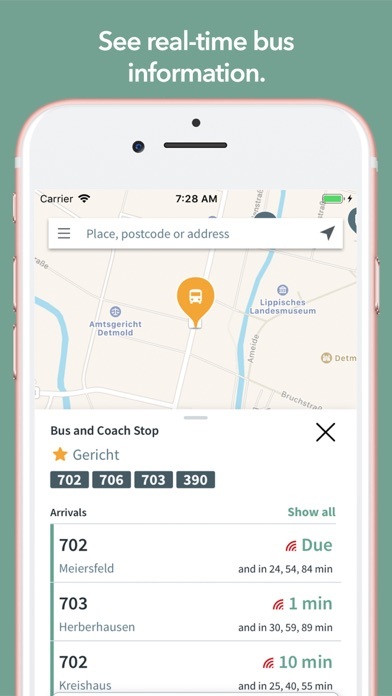 Get Tickets and real-time information for buses in the city of Detmold. 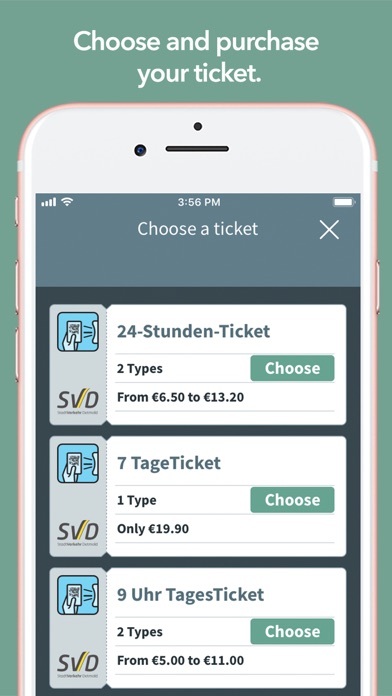 The app lets you purchase and validate bus tickets in Detmold, search for stops, and will inform you about expected bus times. 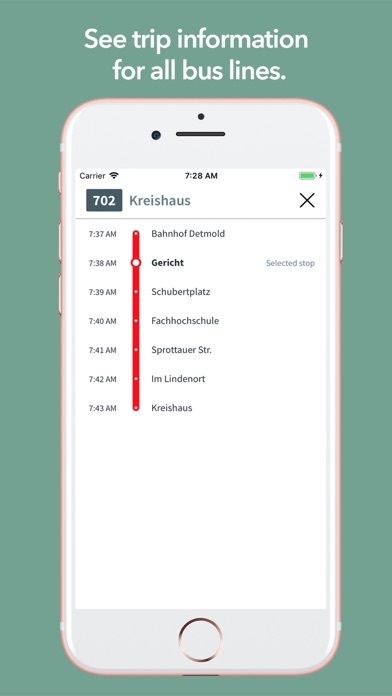 You can receive up to date departure times for your stops and lines. 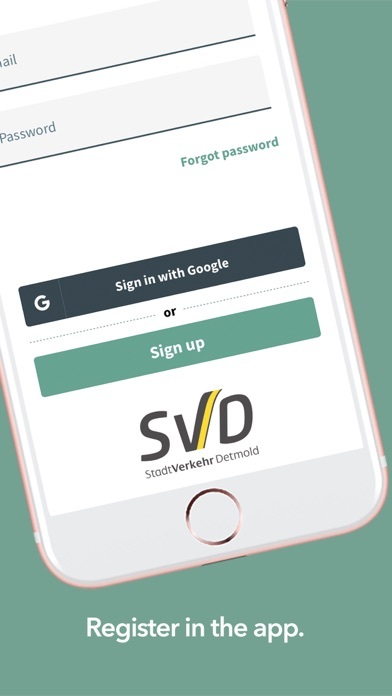 Functions: • Purchase and store tickets - Use the app to pay for all your tickets on SVD vehicles. 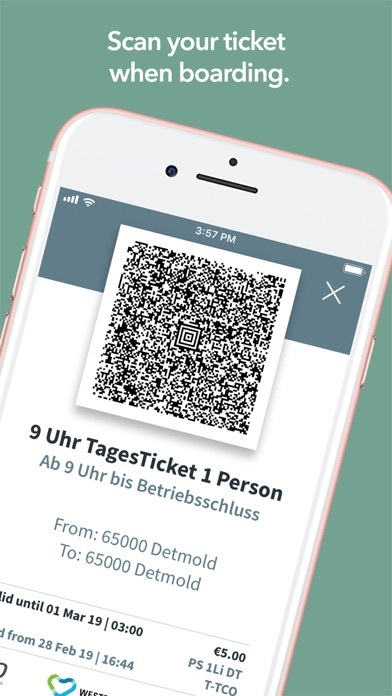 • Store your tickets on your smartphone and scan the barcode on boarding to validate your ticket. 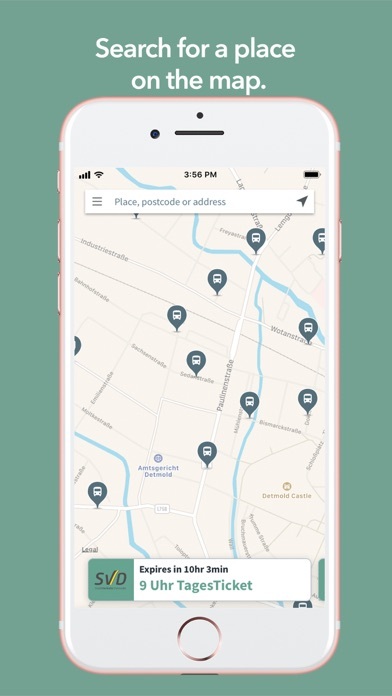 • Search stops on the map - locate your closest bus stop on the map and check routes from that stop • Real-time city bus timetable - easily see when the next bus is arriving SVD (Stadtverkehr Detmold GmbH) is your contact for all questions of mobility in Detmold. We make mobility easy and practical for you.